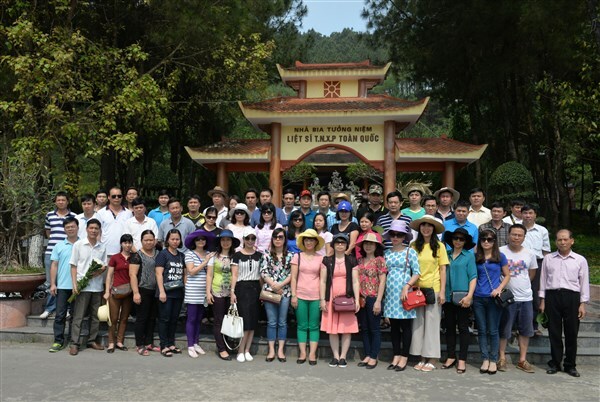 In response to the propagandas on annual great ceremonies launched by Communist Party of Hai An district, Trade Union of Vietnam Maritime Administration and carrying out the activities brought out by the Leader Board of Maritime College No.1 on a pilgrimage to Quang Binh – Quang Tri – Hue – Da Nang in 4/2016, the organization board has implemented the tour of studying and visiting with the participants of over 100 staff in the college. 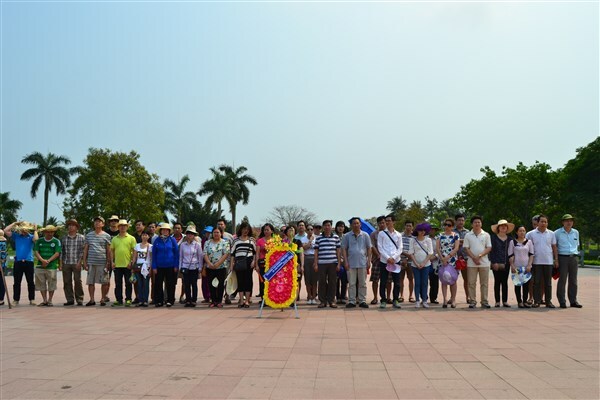 For the purpose of showing the feeling of “Be grateful to the benefactor” to the revolutionary martyrs who devoted their lives for the national protection, people’s independence and sovereignty, Maritime College No.1 has been successful in holding the tour to visit these provinces with the eagerness of all the staff of the College. 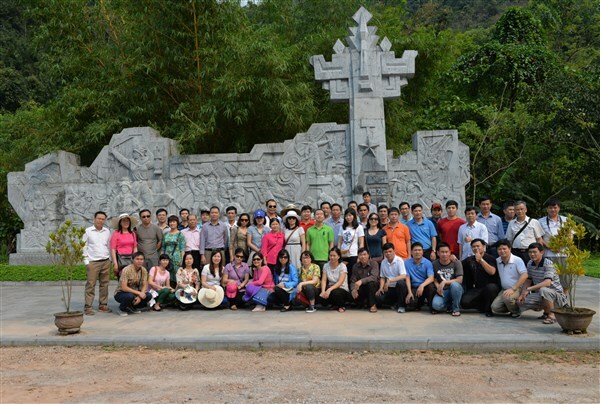 Within 05 days, the officials of Maritime College No.1 was propagandized visually, acoustically through the documentary clips, photos, inspirable stories about soldiers sacrificing their lives to the war against invaders along the Truong Son route.